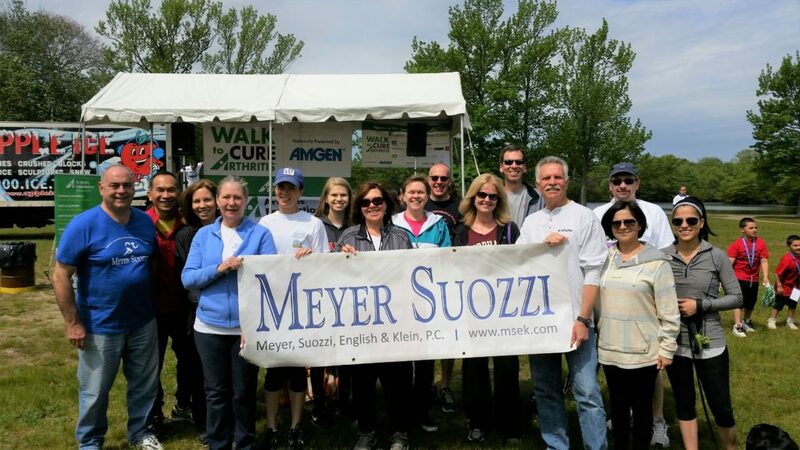 Meyer Suozzi is proud to participant in this year’s Walk to Cure Arthritis event. Walk to Cure Arthritis is the Arthritis Foundation’s nationwide community team fundraising event. The funds raised from the Walk to Cure Arthritis directly support the nonprofit mission and research aimed at finding a cure for America’s leading cause of disability.